When it comes to having an attractive facial appearance, your profile is important. When looking at someone from the side, the nose and jawline are the most contributing features to an aesthetically-pleasing face. 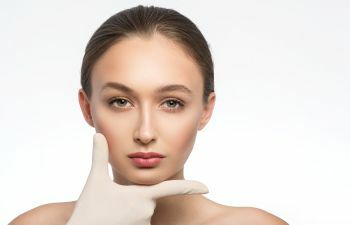 While rhinoplasty can correct the size and profile of the nose, what can be done to improve the distinction of the jawline? The jaw becomes less chiseled or defined as we age or gain weight, this often presents itself as a “double chin”. This can be disheartening for both men and women. Excess submental (under chin) fat deposits are what create fullness instead of definition in this area. Therefore, it is highly effective to remove submental fat in order to re-establish an attractive jawline and overall profile. Submental fat is known for its stubborn nature. In fact, many patients can’t seem to get rid of these fat cells despite their efforts in diet and exercise. Even worse, submental fat is a struggle that adults of all ages face. 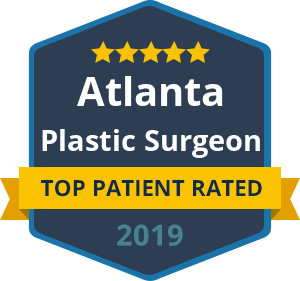 This is what prompts many patients to seek the help of a board certified plastic surgeon. When removing excess fat under the chin, patients are now faced with two primary options: submental liposuction or Kybella. It is important to consider your budget, your availability for recovery and the severity of your needs when choosing between the two. In some cases, a combination of treatments is best. If you just have a subtle amount of under chin fat, or a slight “double chin,” we recommend Kybella. Kybella represents a new, FDA approved injection product that targets and permanently destroys submental fat cells. Subsequent treatments may be necessary to attain your final goals, but the sessions are relatively painless and require no social downtime! To learn more about Kybella to reduce your double chin and chisel your jawline, contact Dr. Ben Talei in Beverly Hills. We pursue the latest cosmetic treatment options available to maximize your results and minimize your sacrifice.